I had the great fortune to volunteer as a photographer for Fundación En Vía while I was in Oaxaca. 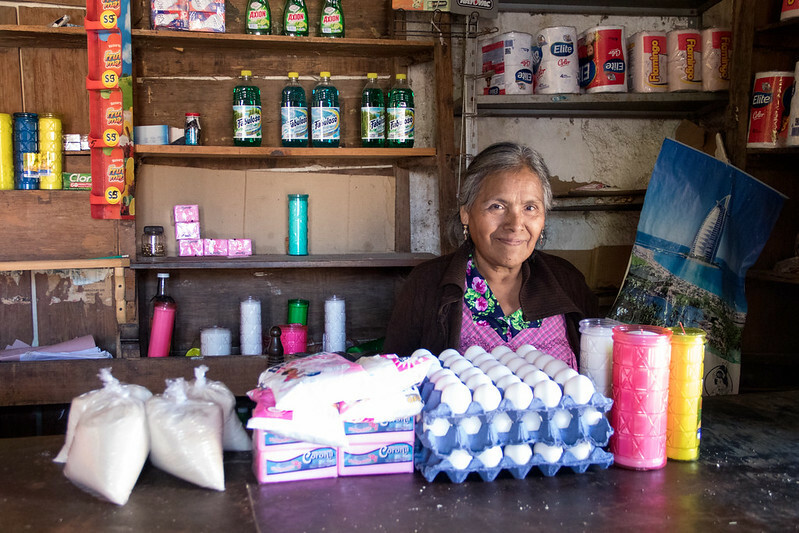 En Vía provides interest-free microloans to women entrepreneurs in the villages surrounding Oaxaca. It’s extremely important that these loans are interest-free since the going interest rate for a microloan in Mexico is 50-200% (I know, ridiculous!). 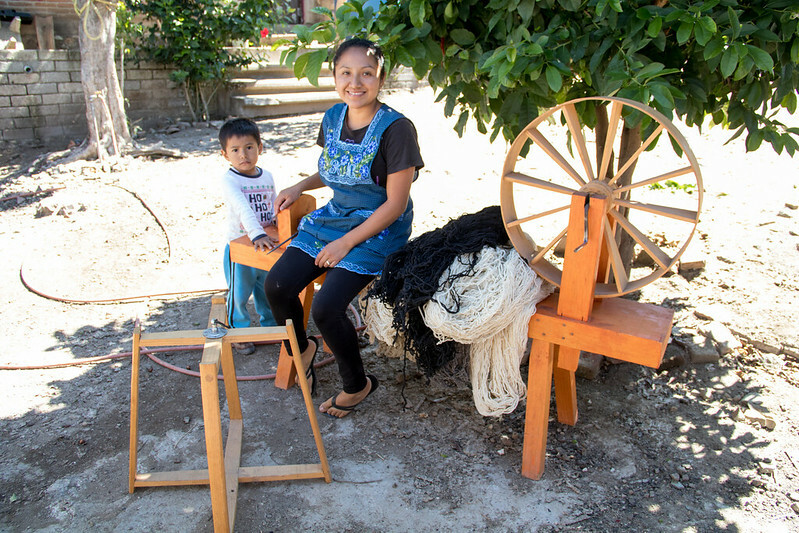 In addition to the loans, En Vía sponsors business classes as well as English classes in the villages so that eventually the women in the villages can become independent. My job there was to photograph the purchases made by each woman with their new loans. 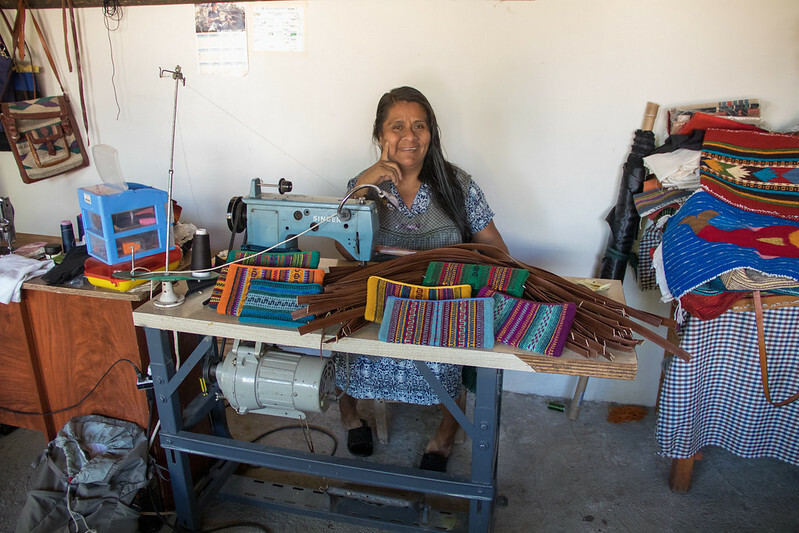 It was a really amazing opportunity to visit the villages surrounding Oaxaca as well as see the many different business that these women started. Every woman was amazingly welcoming and I basically was given delicious snacks every day I was photographing. Below are some of my favorite photos from my time there. If you have some time to spare, I recommend volunteering with En Via. By doing so, you meet the wonderful people who work at En Via as well as get the chance to explore the surrounding villages. 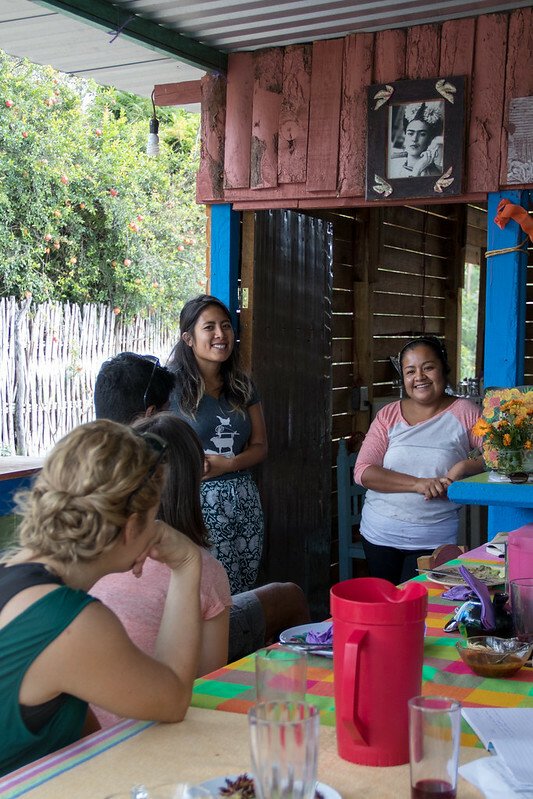 If you only have a short time in Oaxaca thought, definitely take one of En Vía’s tours if you’re interested in learning more/supporting their work or to get off the beaten track in Oaxaca. We had lots of really good food on our trip to Tulum. We stayed on the southern part of the beach so we had a couple of meals at restaurants along the beach road. Beach restaurants are quite a bit more expensive than the restaurants in town but some of them are really quite good. I recommend buying some snacks and breakfast stuff at either Chedraui or Super San Francisco (they’ve got good breakfast pastries too if you want to stop by on your way to an excursion) to save having to order everything. Beaches and Ruins and Turtles in Tulum! Tulum is an extremely beautiful beach town 2 hours south of Cancun. It’s off the grid so all hotels there are small. The sand is white and as soft as flour and the water is clear and calm most days. Pelicans fly overheard and you can often spot them diving into the ocean to eat a fish in the morning. It’s perfectly easy to spend days just laying on the beach and jumping into the water whenever you feel like it.